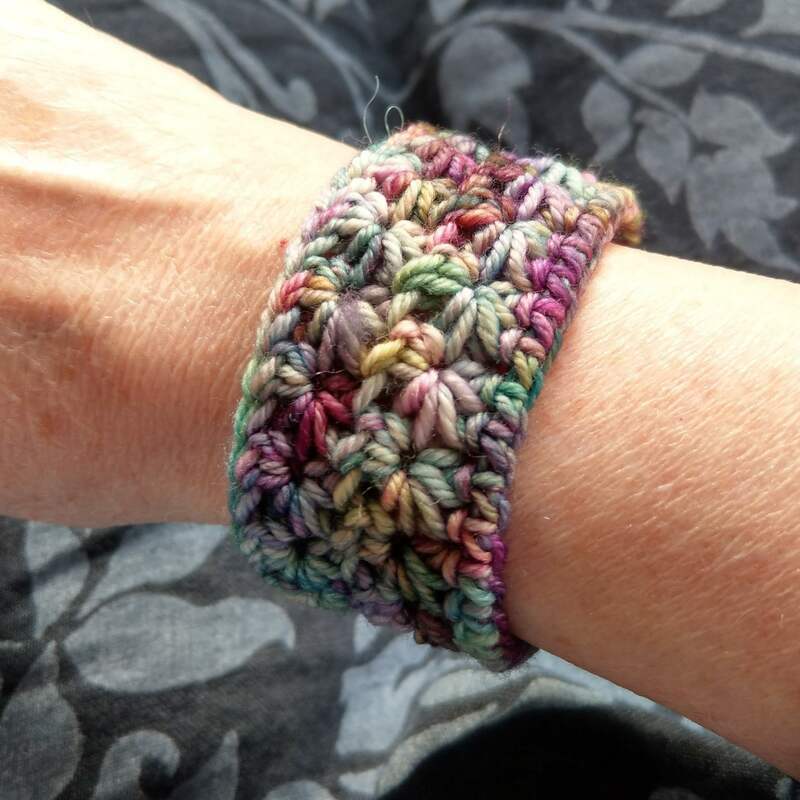 These bracelets are crocheted using different yarns including cotton, linen and wool. 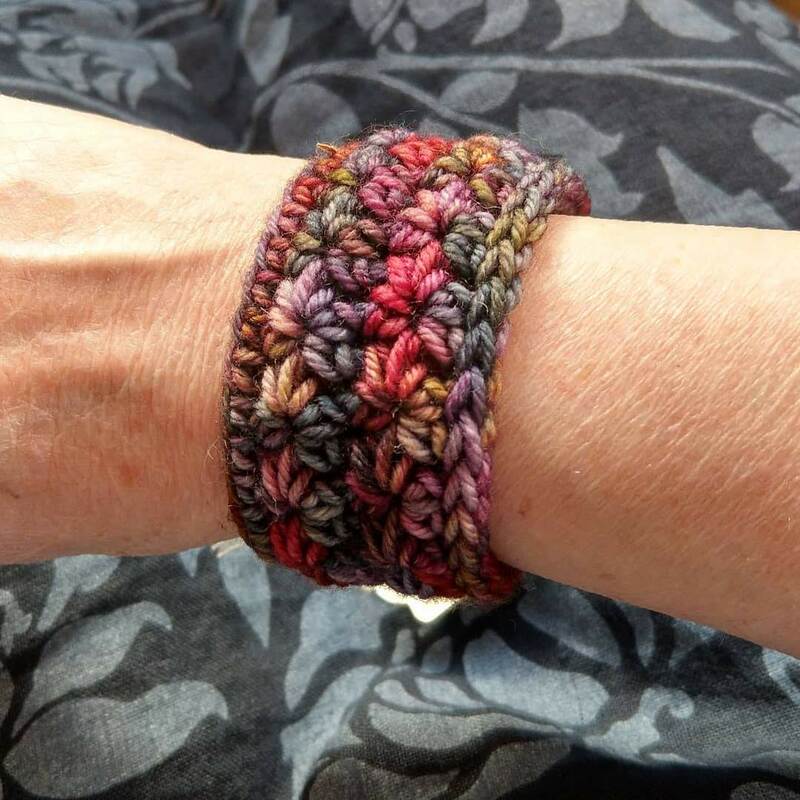 The bracelets are a standard size that can wrap around your wrist up to 5 times but can be made to order, bigger or smaller. 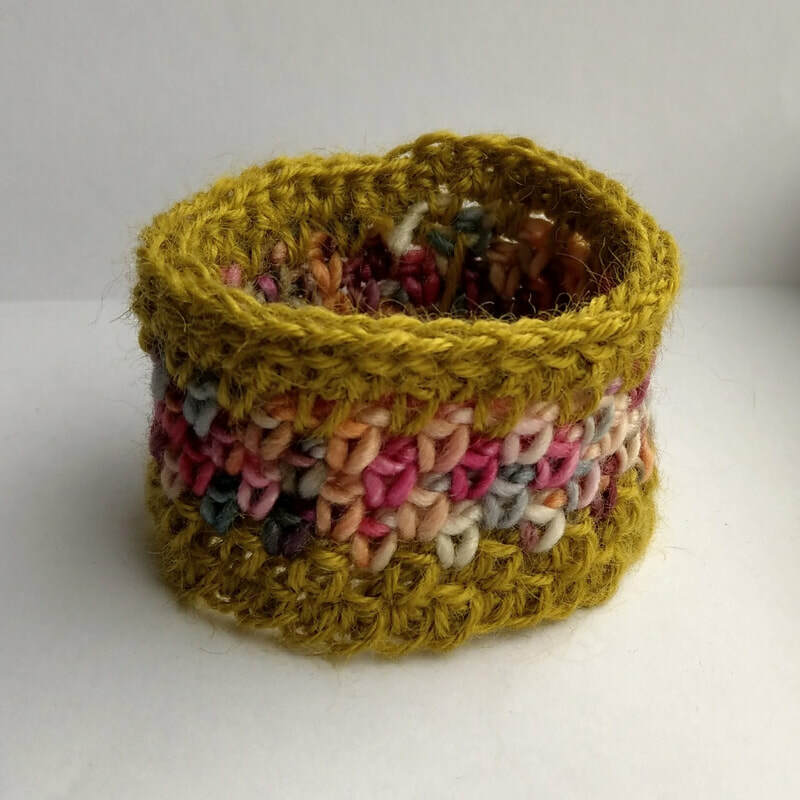 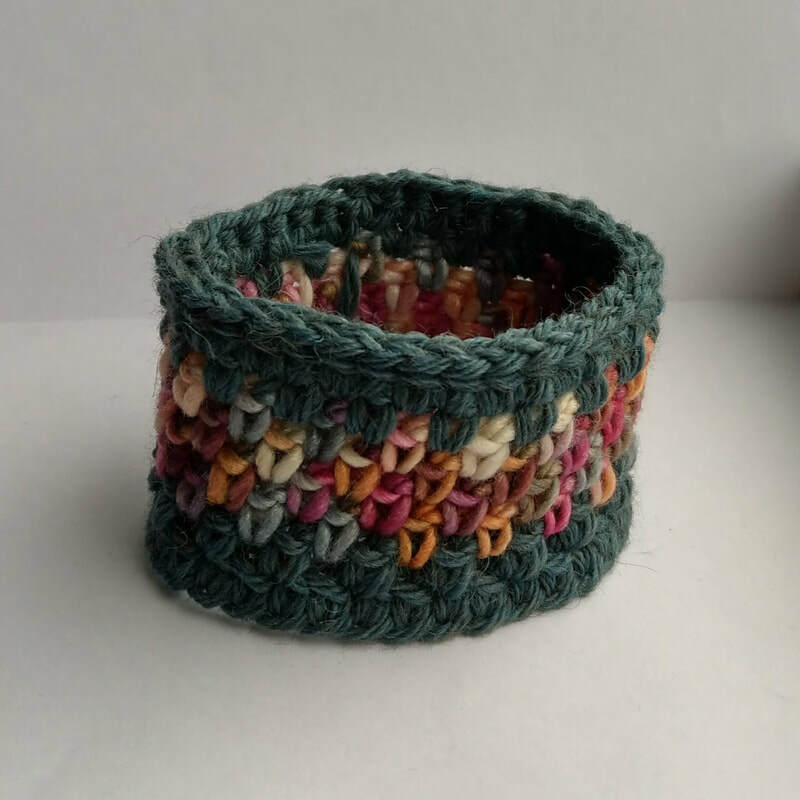 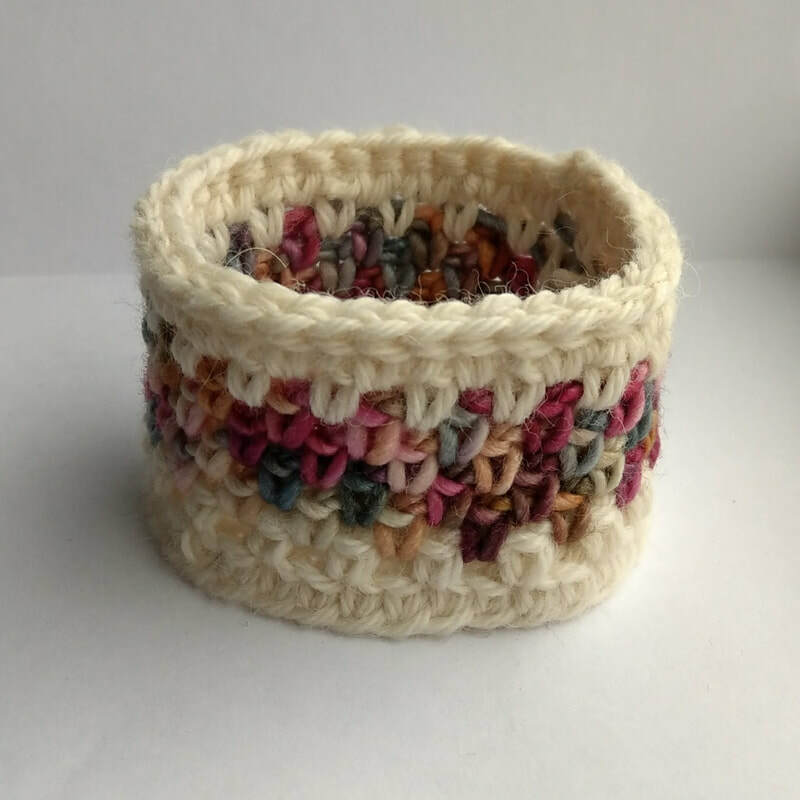 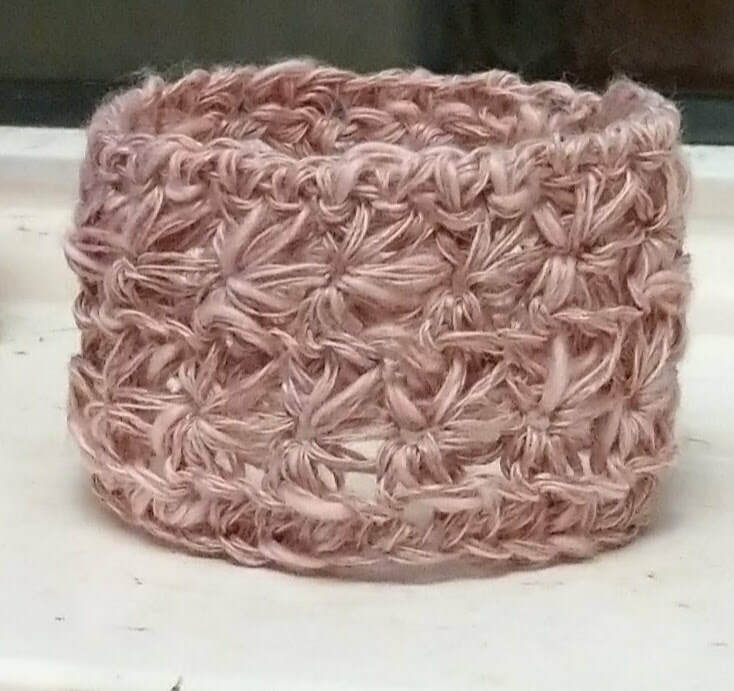 A crocheted cuff bracelets using a variety of natural yarns.